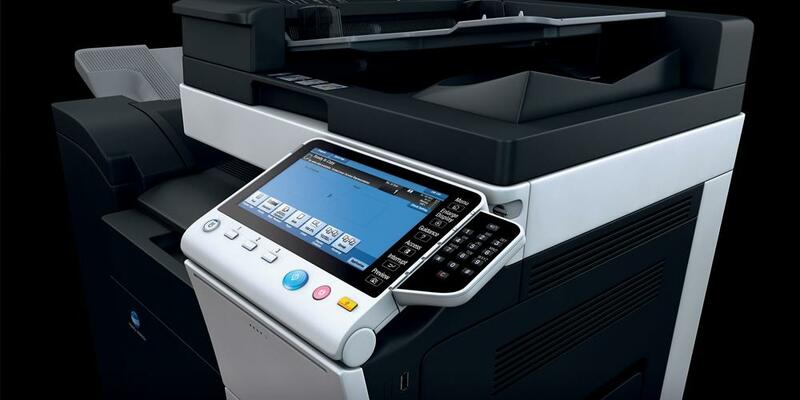 Sometimes called all-in-one printers, multifunction printers are perfect for organizations that want to optimize their document processes. 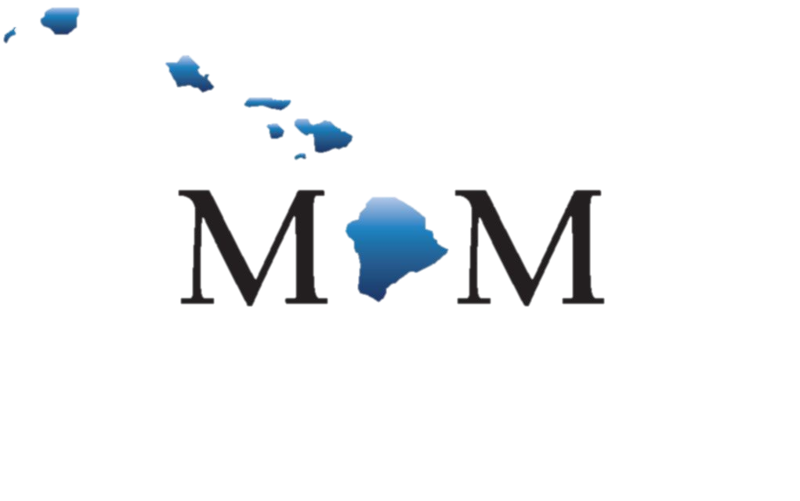 Integrated Business Solutions of Hawaii’s stock of MFPs enable you to not just copy or print documents quickly, but also scan them for storage on your network or distribution via email. IBSH’s multifunction devices allow you to produce dozens of detailed, error-free prints and copies within minutes. They also have the ability to print tens of thousands of pages each month. The high monthly duty cycles help ensure that your equipment won’t break down at the wrong times. 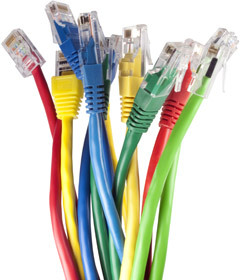 MFPs enable you to scan documents and store them on your network. The high dpi resolutions of our devices allow your digital files to retain the details of your original documents. Also, you can integrate our devices with our available document solutions software to process documents even faster, then quickly and easily access them later. You can fax and email documents directly from our MFPs as well. These features allow you to share information and collaborate with others more efficiently. At Integrated Business Solutions of Hawaii, we do much more than sell you office equipment. 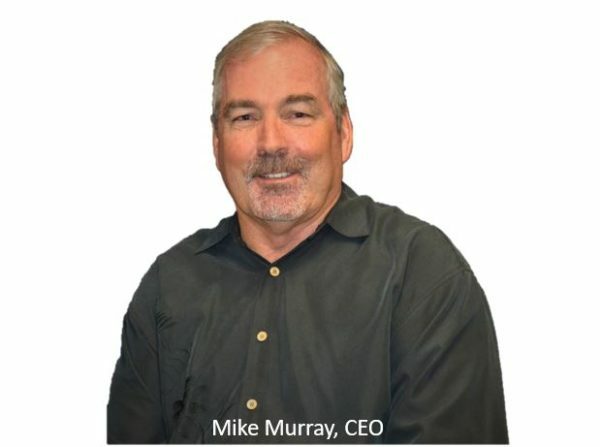 We’ve built a solid reputation as a leader in the field of Managed Print and IT services. We also offer a selection of Workflow Solutions to help you streamline your operations and maximize your productivity. 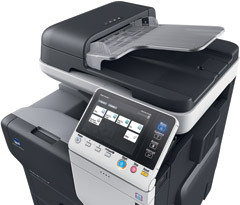 For more details on our multifunction printers, see our Complete Catalog or contact us.